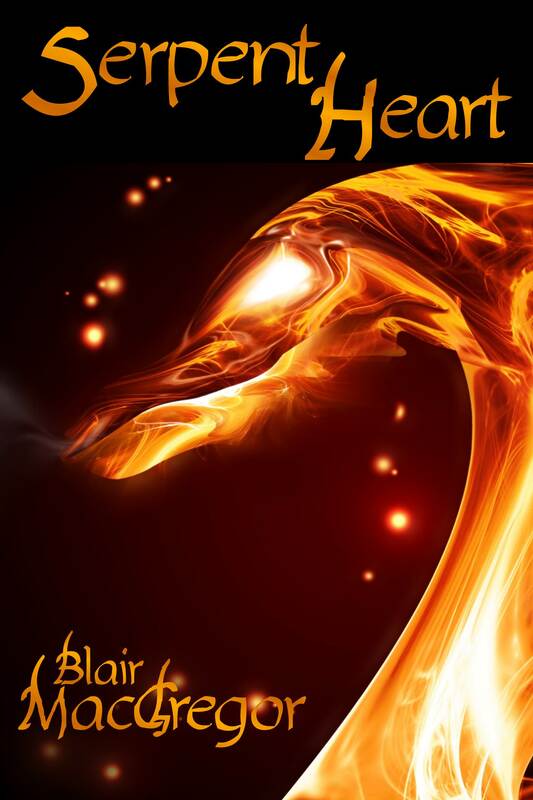 Until the end of today, Serpent Heart is free at Amazon. It has been in the top 100 Free Kindle Short Reads for Science Fiction and Fantasy for the past few days, and that’s a happy-making thing. So if you’re interested in picking it up, you have a very few more hours! More books on sale and for free can be found at The Dealer’s Room. Until the end of December, Sand of Bone is available for review through NetGalley. Three days and a few hours are left for you to make your request. It has already picked up two professional reviews (and will be included in the Indie Fantasy Bundle), so now is the time! Outside of that, I’m grabbing moments to write between happily-undertaken familial activities since my parents and my nephews are in town for a few days. Productivity has been low since the day after Christmas, but family happiness has been high, and THAT’s the reason for the season. 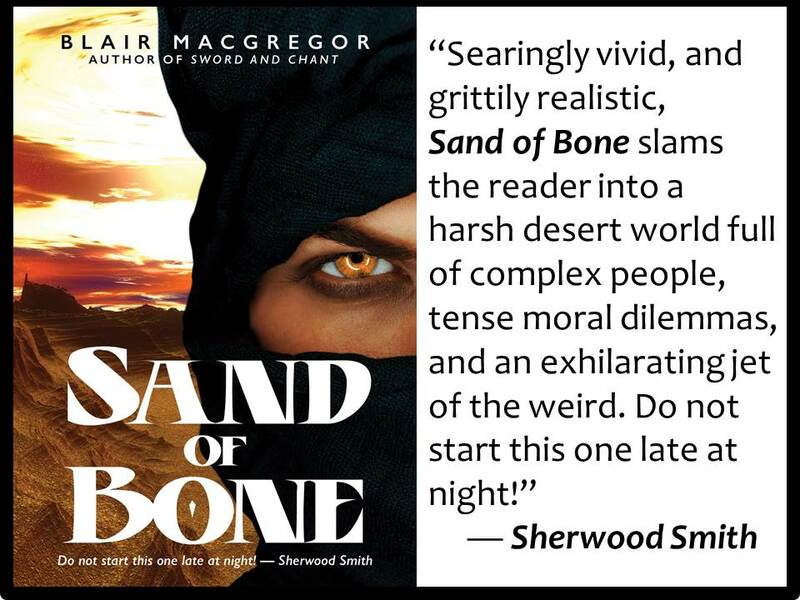 For December only, Sand of Bone is available to the readers of NetGalley. Request your review copy before the impending holidays feast upon all your reading time!